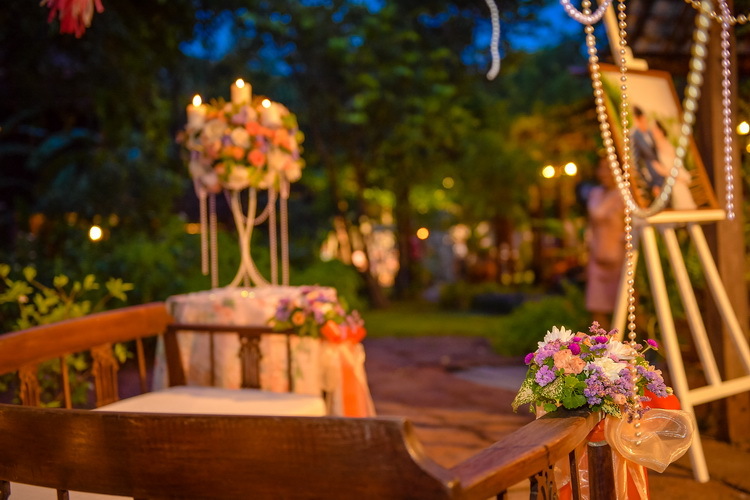 An official ceremony, social functions, special occasions — different types of function are held to mark every milestone, or purely meaningful passages in our lives that we would want to record in our memories, until years go by. 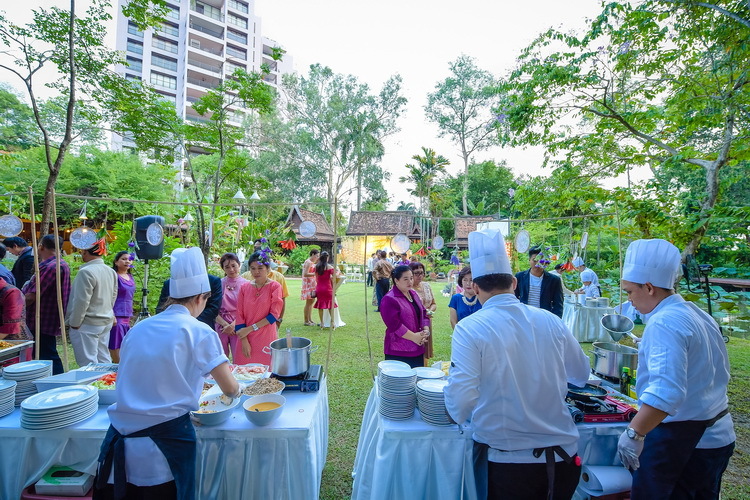 Select among our Thai pavilions in gardensetting to host your type of function including small meeting group and workshop. 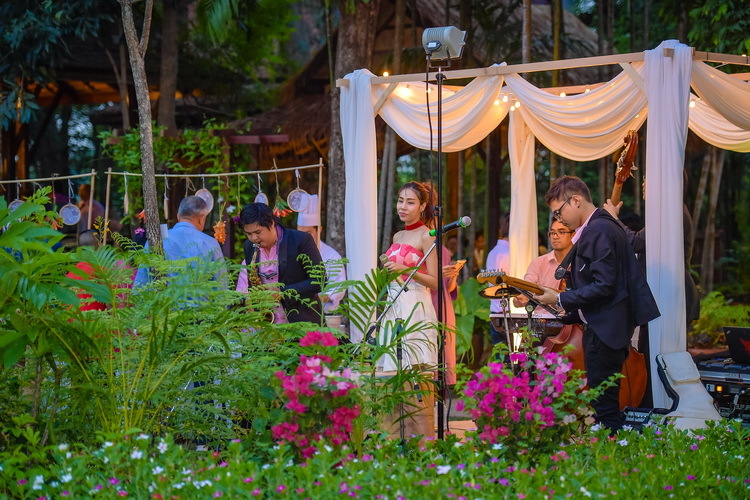 Your venue at Suan Thip will capture the hearts of one and all with our typical Thai essence of service and the picture perfect of gardens and trees that gaze lazily upon the ancient life by the river. 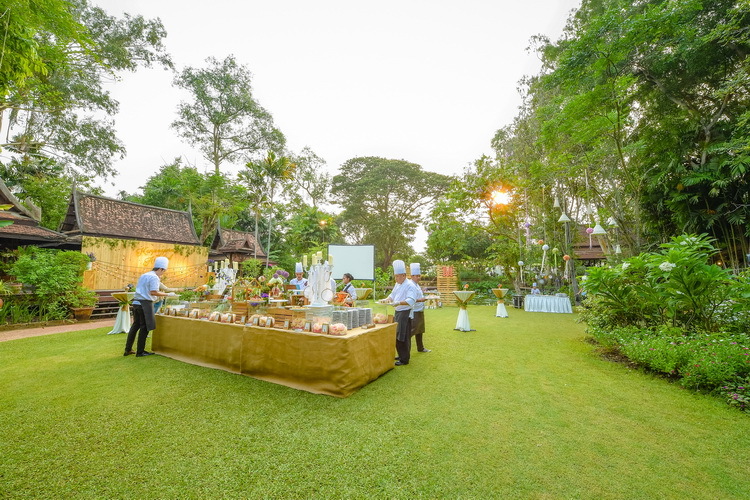 Suan Thip can set up your differentrequirements for a function venue. 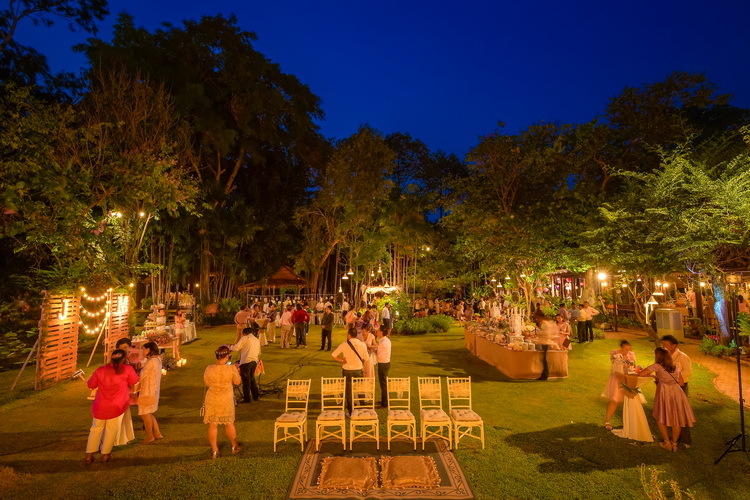 The garden space can be adapted to suit each individual preference on whether to organize the function or indoor or outdoor of the Thai pavilions. 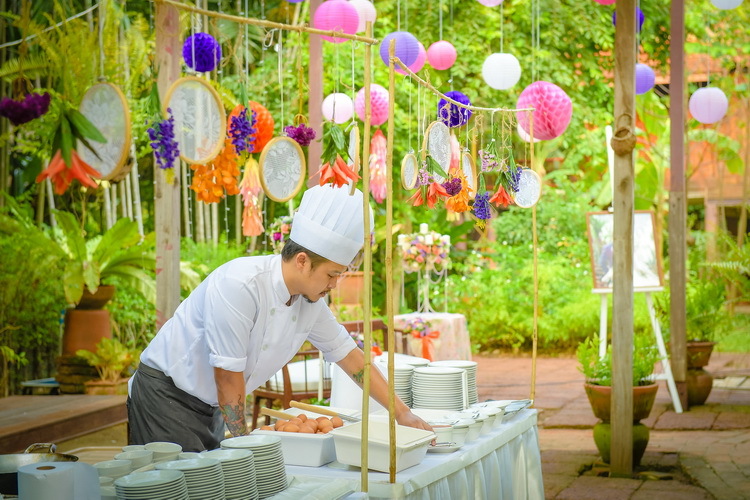 MENU Special dishes can be arranged to suit each occasion. 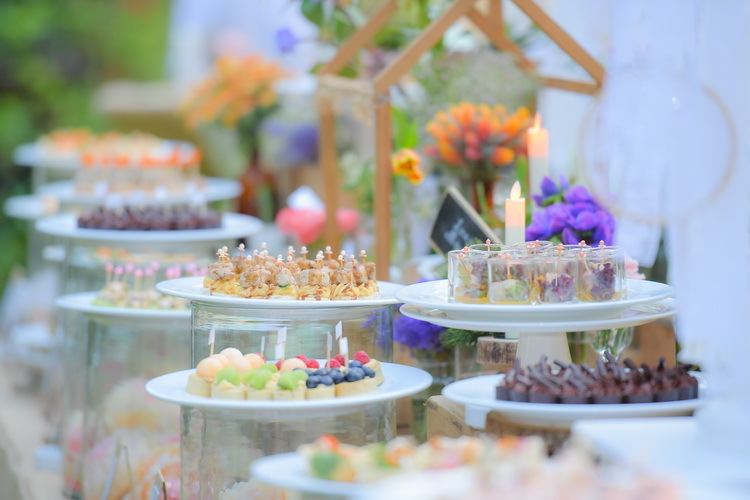 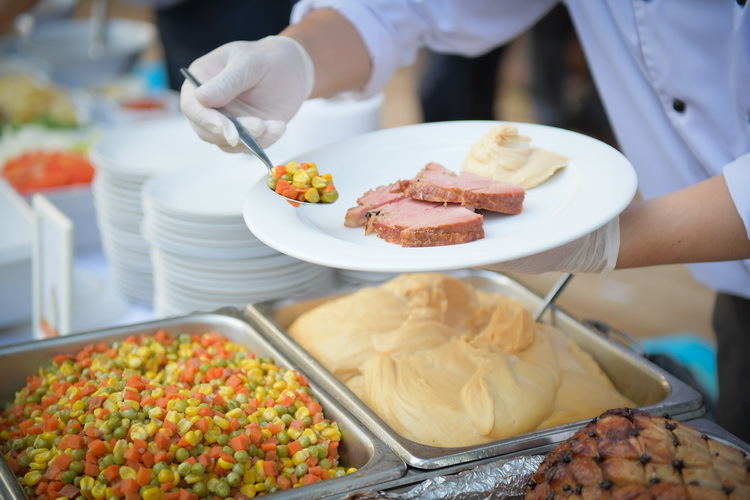 A selection of set menus and buffet meals can be prepared for a group of 20 to 350 people.